Bleeding Hearts Wallpaper, originally uploaded by SkeletalMess. Here's a desktop wallpaper with a Valentine feel free for personal usage if interested. Thank you very much. It's beautiful! 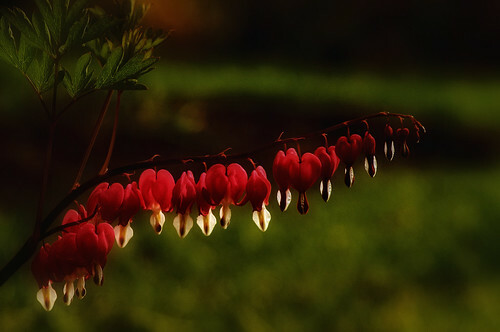 I love this, bleeding hearts are so amazing. This is beautiful, deep and moody - love it. Thank you as well for the pastel grunge set!!! Beautiful, thank you very much for sharing! WOW! I love hearts in nature! Hey guys, thanks for all the kind comments,really means a lot!